Alexis Sanchez has admitted that he expected to make a better start to his Manchester United career. The Red Devils signed the Chile international in a swap deal from bitter rivals Arsenal in the January transfer window. Manchester United managed to see off competition from Premier League leaders Manchester City for the 29-year-old. Indeed, Sanchez put pen to paper on a contract thought to be worth a staggering £350,000 a week at Old Trafford. But the South American hasn’t been able to deliver on the pitch for manager Jose Mourinho and Manchester United. Sanchez’s only goal came in a 2-0 win over Huddersfield Town in the Premier League back in February. The January signing failed to find the net in either leg of Manchester United’s 2-1 loss to Sevilla in the Champions League round of 16. Sanchez has a fortnight to rediscover his form during the international break with the Chile national team. And the Manchester United striker admitted that he has been disappointing with his underwhelming start to life at Old Trafford. 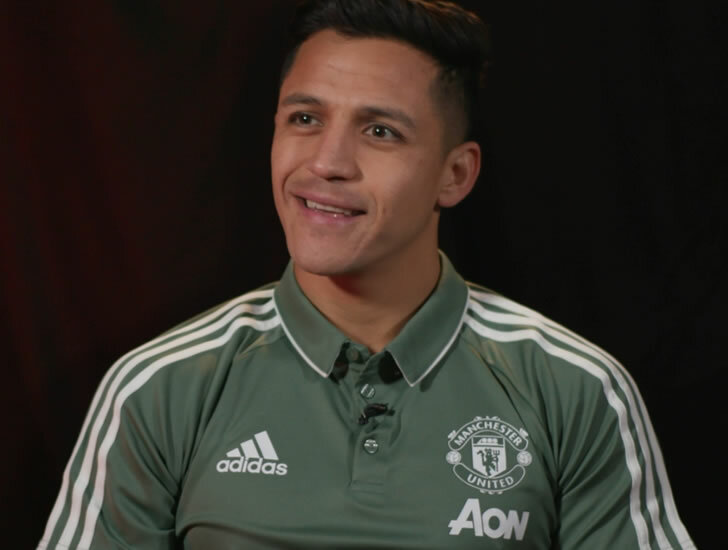 “As I am self-demanding, I expected something better,” Sanchez is quoted as saying by Sky Sports. Manchester United are in second place in the Premier League table and two points ahead of Liverpool FC in the race to finish in the top four. The Red Devils will take on Tottenham Hotspur in the FA Cup semi-finals next month.